With The Beatles’ classic album set to turn 50 next year, Getintothis’ Craig MacDonald has the details of a special show lined up for its celebration. Marking half a century since The Beatles released their landmark album Sgt Pepper’s Lonely Hearts Club Band in 2017, the Philharmonic Hall presents an event to celebrate this anniversary. To mark this milestone, It Was 50 Years Ago Today will see one of the UK’s premier and most authentic Fab Four tribute acts The Bootleg Beatles team up with the Royal Liverpool Philharmonic Orchestra to play the album in its entirety. It Was 50 Years Ago Today will take place on May 31, June 3 and July 8, providing a unique experience for fans of Sgt Pepper’s. What makes our Top Ten Beatles movies? The event is hosted by esteemed Liverpool poet Roger McGough, himself Liverpool rock royalty for his involvement in anarchic ’60s comedy trio The Scaffold and his poetry anthology The Mersey Sound selling well in excess of half a million copies. Heralded as one of the finest albums ever recorded, Sgt Pepper’s has continued to influence generation upon generation of musicians and fans alike. Inventing the concept album and molding the modern record release as we know it, and prompted Brian Wilson to push The Beach Boys‘ sonic boundaries in Pet Sounds. 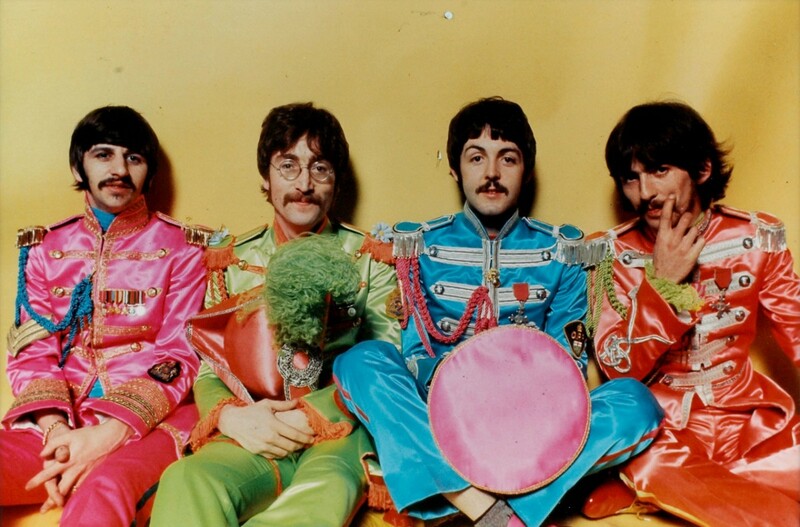 Modern acts from Oasis to the Flaming Lips have all exalted Sgt Peppers‘ influence, and the album’s impact on the musical landscape is immeasurable. It Was 50 Years Ago Today with the Royal Liverpool Philharmonic Orchestra and The Bootleg Beatles takes place on May 31, June 3 and July 8. Tickets are on sale now.